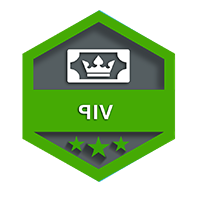 Soccerbettings.tips was started to provide free soccer tips in asian handicap to help punters beat the bookies and with good demand we going up online again in year 2014 with charging a small fees for monthly tips. 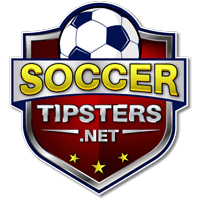 Soccer predictions are provided for all major leagues of EPL, Italian Serie A, Spanish Liga, German Bundesliga, World Cup 2014 Qualifers, International Tips. Please use our soccer picks as a reference and do not bet more than you can lose. All soccer betting tips, picks and predictions provided are in asian odds. All date/times posted on this website subject to GMT+0800 (Hong Kong time) unless otherwise indicated.